This show was broadcast May 19, 2011 on KPFA. 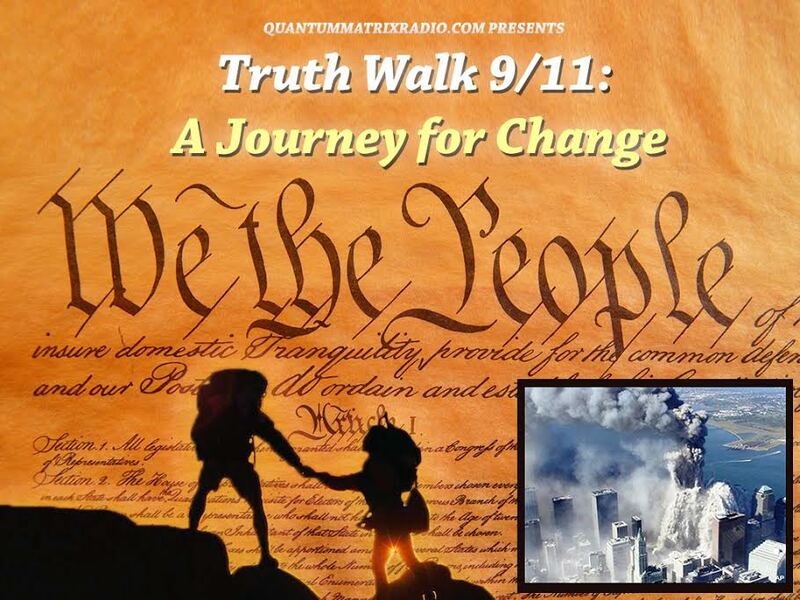 Almost ten years past the events of 9/11 and the truth about that day is still in question. 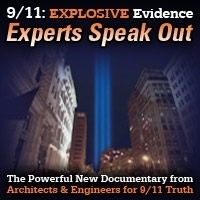 Join Project Censored for a look at what the scholarly researchers in the 9/11 community have been reporting that the corporate and even alternative news outlets won’t cover let alone hold an open debate about…which furthers the Truth Emergency we all face. Peter Phillips and Mickey Huff are the hosts in conversation with Dr. Robert Abele, Dr. David Ray Griffin, Father Frank Morales, Dr. Paul Rea, Dr. Robert Bowman, Carol Broulliet, Richard Gage, Abby Martin of MediaRoots, music from Junkyard Empire and Vic Sadot, and more! Broadcast from Berkeley–Hard hitting News and Public Affairs with Mickey Huff and Peter Phillips of Project Censored. The mission of Project Censored is to teach students and the public about the role of a free press in a free society – and to tell the News That Didn’t Make the News and Why. Originally broadcast on KPFA on May 19, 2011 as a KPFA fundraiser. This entry was posted on Monday, May 23rd, 2011 at 10:12 pm	and is filed under 9/11, Anti-War, Disaster Capitalism, Econo, False Flag/Fake Terror, Freedom, Justice, Martial Law, Mind Control, News, Project Censored, Protest, Surveillance, War Crimes. You can follow any responses to this entry through the RSS 2.0 feed.